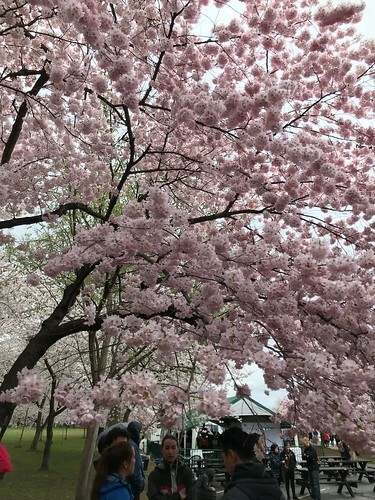 Join us in DC for the Sakura Taiko Takeover! On Sunday March 25, Pittsburgh Taiko travels to Washington, DC to join our taiko friends from across the mid-Atlantic in a six-hour taiko festival! 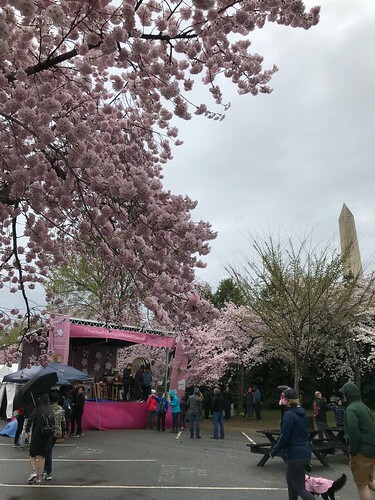 Part of the National Cherry Blossom Festival, Sakura Taiko Takeover is being organized by Miyako Taiko and Mark H. Rooney. 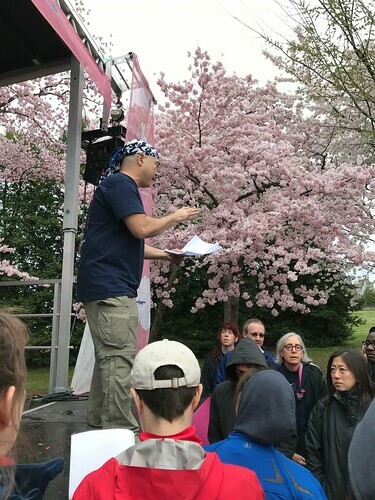 Meet us on stage at the Tidal Basin. We will perform between 4 and 5 p.m., but you shouldn’t miss any of the fun. 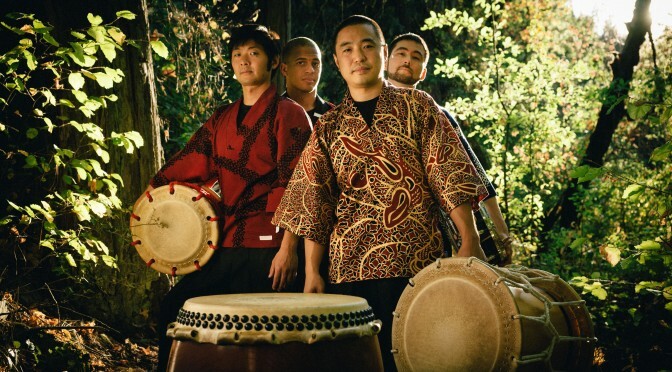 We’re looking forward to seeing great performances from The Genki Spark, Kizuna, Triangle Taiko, Odaiko New England, Kyo Daiko, Nen Daiko, and others! We will be hosting a four-week beginner class July 1-22! 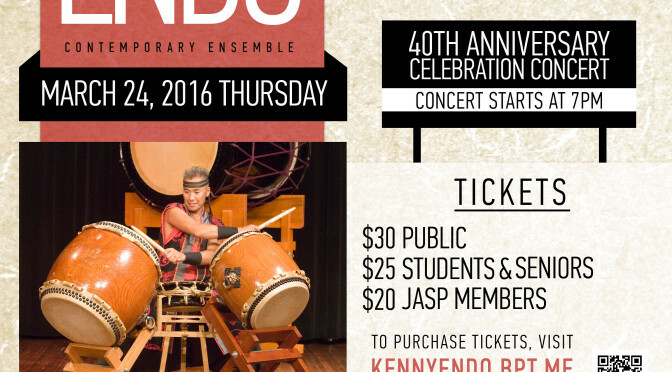 Get a taste for taiko and learn the basics in four Saturday afternoon sessions at Winchester Thurston School. The course is open to adults and high school students. Register at the Japan-America Society of Pennsylvania website (http://www.japansocietypa.org/event-2575426). Read our beginner workshops page for more details! We’re happy to announce the date of our next Beginners Workshop! It’ll be held Saturday, October 15, 3-5:30 PM, at the Winchester Thurston City Campus Lower School. For more information, please check out the Beginners Workshops page! 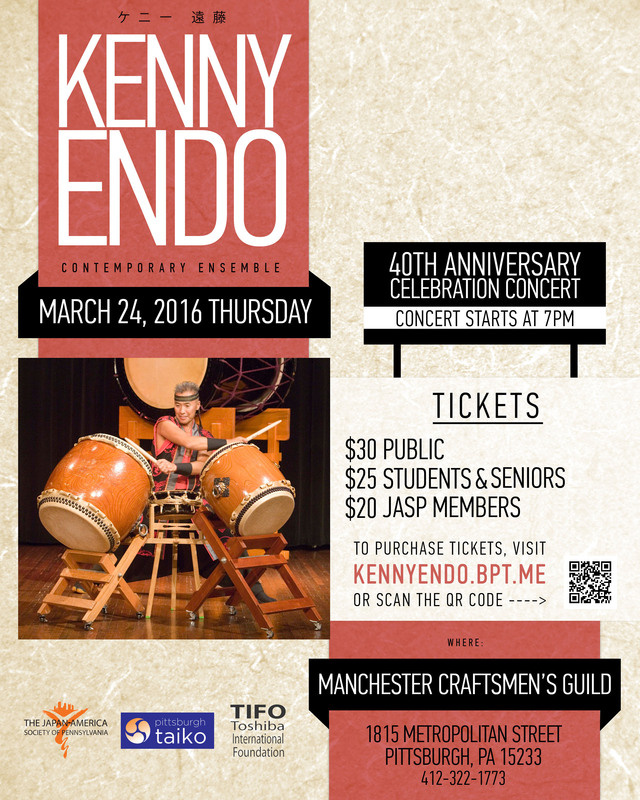 The Japan-America Society of Pennsylvania is proud to present the Kenny Endo Ensemble Taiko concert at the Manchester Craftsmen’s Guild on Thursday, March 24th at 7PM. 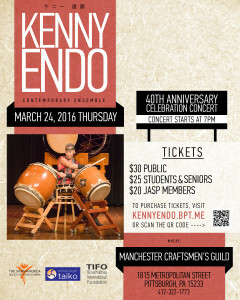 He is returning to Pittsburgh as a part of his 40th Anniversary Celebration tour and will be performing as an emsemble with Abe Lagrimas Jr (vibes, ukulele, drumset) and Sumie Kaneko (koto, shamisen, vocals). The concert in Pittsburgh is sponsored by the Toshiba International Foundation. We’ll be participating in the Lunar New Year Kick-Off Celebration on Saturday, February 6 at the Jewish Community Center in Squirrel Hill, 5738 Forbes Avenue, Pittsburgh. The event runs 1-5 PM, and we’ll be performing at 4:30. 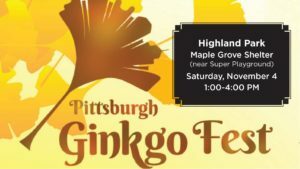 For more information about the event, as well as other Year of the Red Fire Monkey festivities taking place in Squirrel Hill, check out Uncover Squirrel Hill’s event page! We hope to see you there! This Friday, November 13, 2015, we’ll be giving a lecture/demonstration at Carnegie Mellon University for the CMU Japanese Student Association! The event will be at 6 PM in McConomy Auditorium in the CMU University Center. Visit the event page on Facebook for more info!